The guitars have a classic look and are made from spruce and mahogany, or spruce and rosewood. 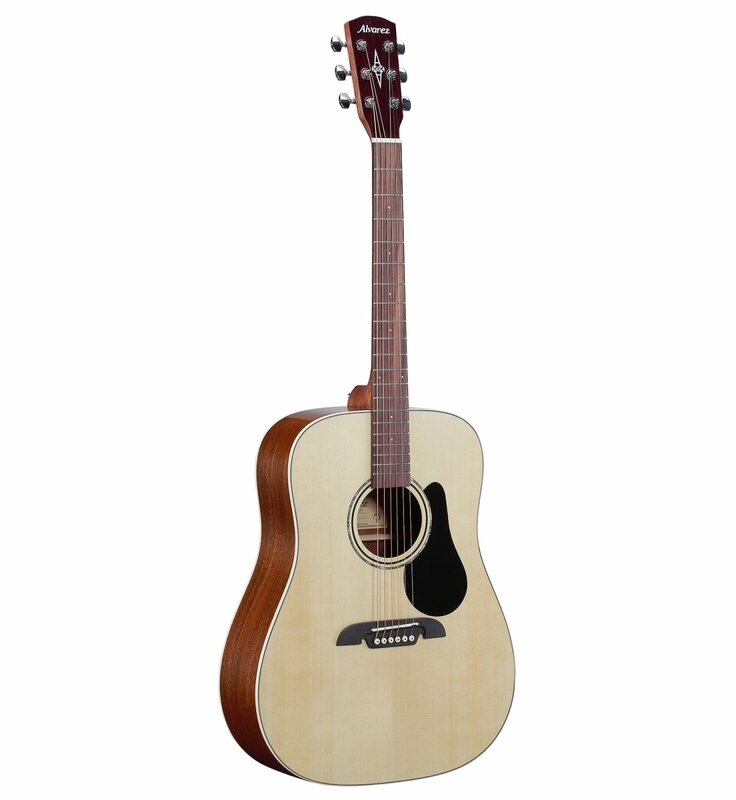 Dreadnoughts, Folk/OM’s and Classical acoustic and acoustic electric models are available. Alvarez Regent Series – The Entry-level guitar. Redefined.